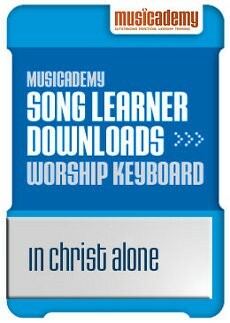 The Musicademy Keyboards Song Learner lessons are a great way of furthering the techniques you have learnt on the worship keyboard DVDs by teaching you how to play a wider number of worship songs on keys with creativity and musical sensitivity. A free worksheet to accompany this lesson is available from the Musicademy members resources page. 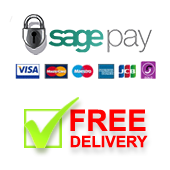 Get 50% off this lesson when you buy 10 or more other Keys lessons at the same time (coupon will be applied at the checkout). 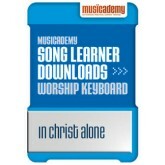 See the Musicademy Intermediate Worship Keyboard DVDs for more instruction at this level. Professional, quality instruction. Thanks Tim.